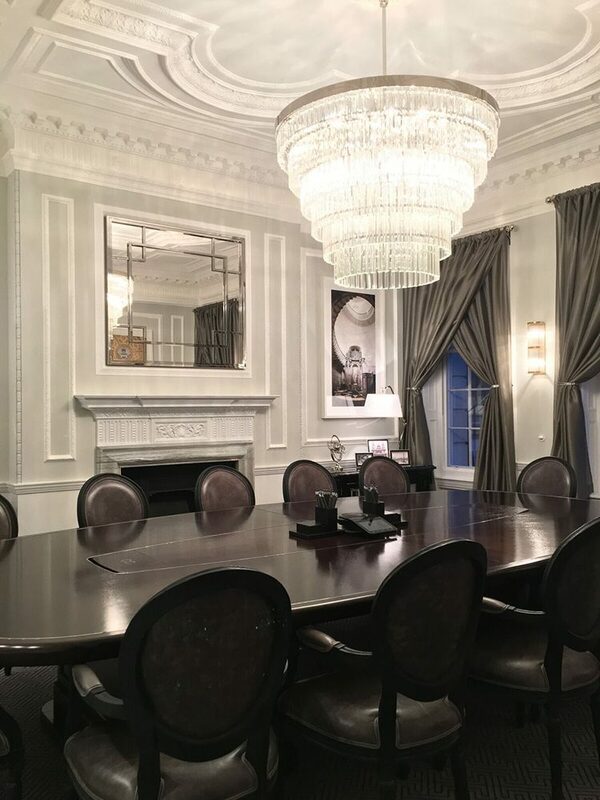 Three main feature light fittings were designed and manufactured for the Mayfair Headquarters of Candy Capital. 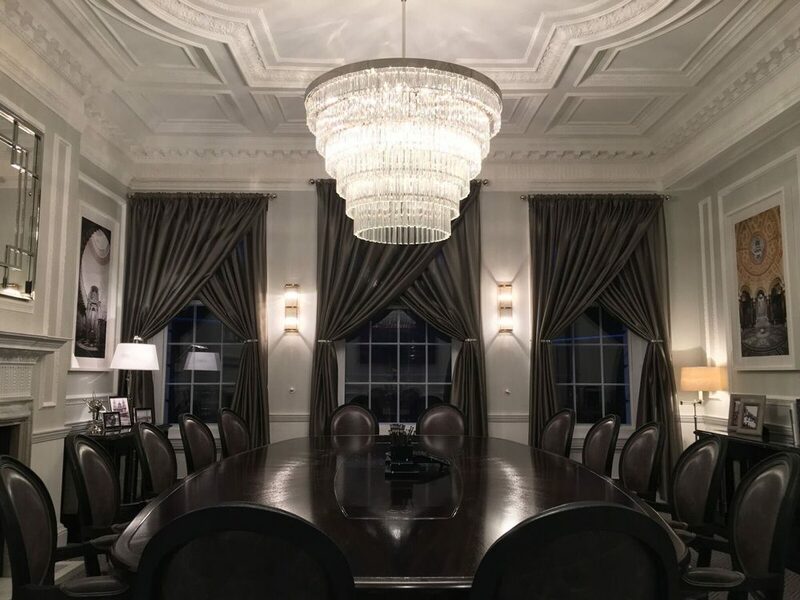 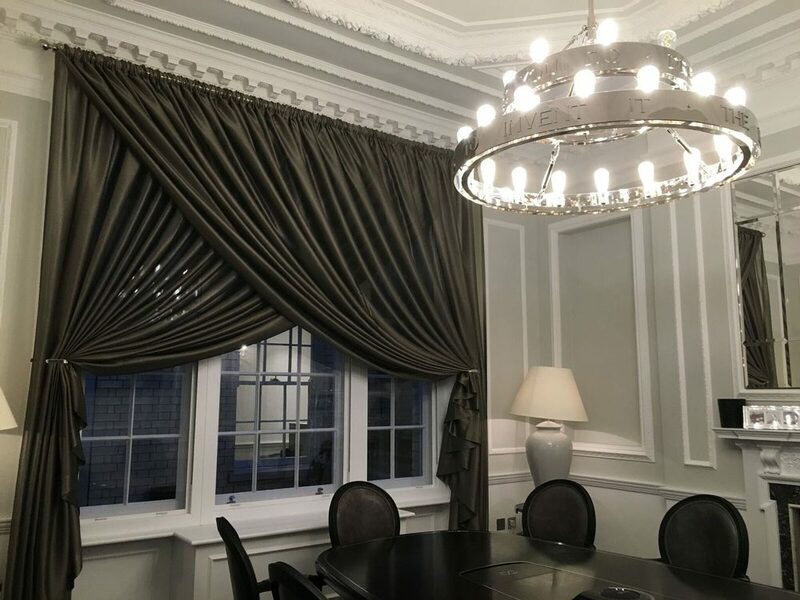 These include a uniquely Engraved Corona Ring pendant for the principals office along with a very large Triedri Glass chandelier for the main meeting room. 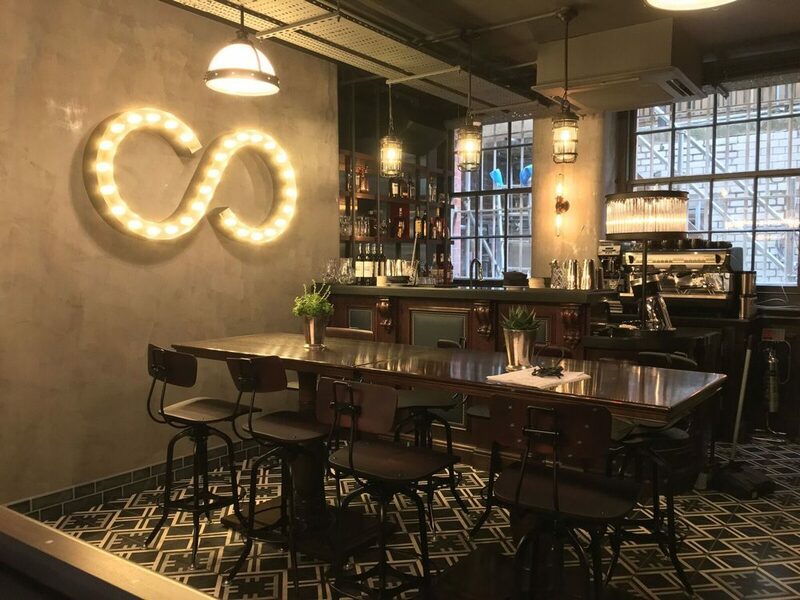 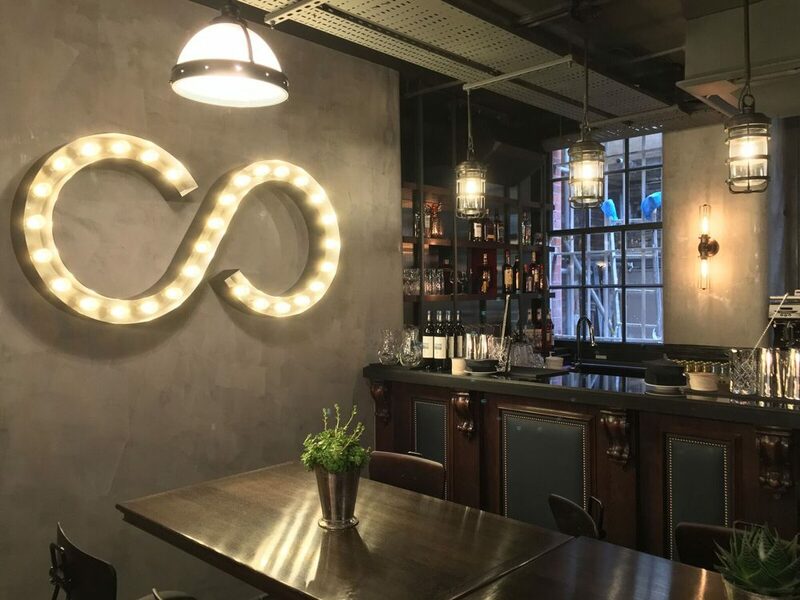 In the basement bar area, a Candy Capital Logo inspired wall sconce was created. 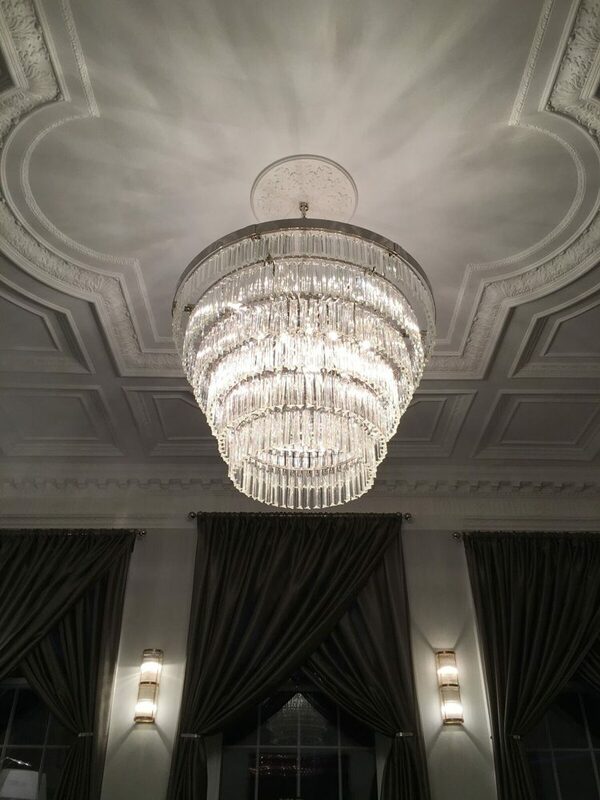 All fittings were designed, manufactured and installed by Madson Black.